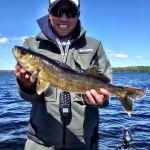 The HUMMINBIRD/MINN KOTA KICKERFISH BASS SERIES! 10 PARTNER TOURNAMENTS. COMPETE IN ONE, SOME, OR ALL TEN EVENTS IN THE SERIES. 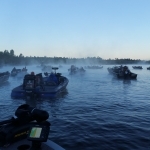 Humminbird/Minn Kota Bass Angler of the Year – Best two (2) finishes count towards the point race standings. 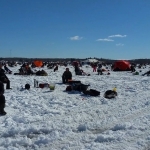 LOTW Sports Headquarters Big Bass of the Year – Heaviest single bass weighed in competition from any one of the ten events. 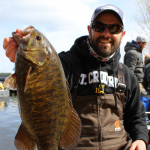 Rapala Heaviest 1-Day Bag of the Year – Heaviest single day bag weighed in competition from any day of any one of the ten events. new Kickerfish Bass Championship – Top 10 anglers from final season-end AOY standings and Big Bass of the Year winner qualify for this event to take place the following June 2018. Single boater competition, no entry fee.